It's unfortunate that onions are rarely ever mentioned on "must grow" vegetable lists! These underground gems may not be as photogenic as other garden crops, but they more than make up for this with their outstanding yields! 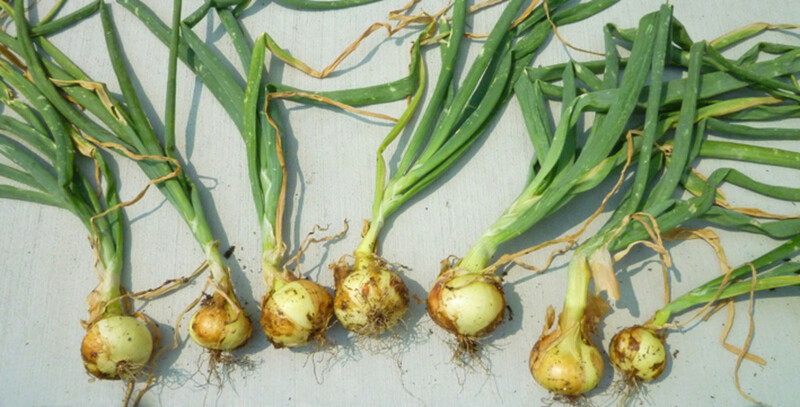 In just a two foot by two foot garden space, you can grow dozens of bunching onions or up to 16 large storage onions! Gardeners who have no in-ground space will also be pleased to hear that with a bit of creativity, onions can also be bountiful in containers! There's not a better time than now to learn how to care for onion plants! When it comes to onions, there's a few basic requirements that will need to be met. Not fulfilling these can lead to less than satisfactory yields, or even worse yet, a crop failure. Avoid frustration and start your season the right way. Sweet Flavor, but does not store well. White Onion with great flavor. Does not store well. Plant in any climate for fresh scallions. Selecting the Correct Type - Large bulb onions are broken down into two types, long day and short day. Short day onions are generally good for growth in southern latitudes, whereas long day types are normally grown in northern latitudes. It's important to find out which varieties grow best in your area. To ensure the greatest success, obtain seed or onion sets that were locally grown and already suited for your climate. Rich Fertile Soil - Although onions have rather small and shallow root systems, they are extremely heavy feeders. To maximize onion production, choose a garden soil high in composted organics. Further amending with compost or aged manure will help boost nutrition levels and also create a soil that has better moisture retention. Available Sunlight - Onions are a full sun crop that base bulb production on their available photoperiod. If the critical photoperiod falls short or exceeds the requirements of your variety, onions may fail to produce bulbs altogether. 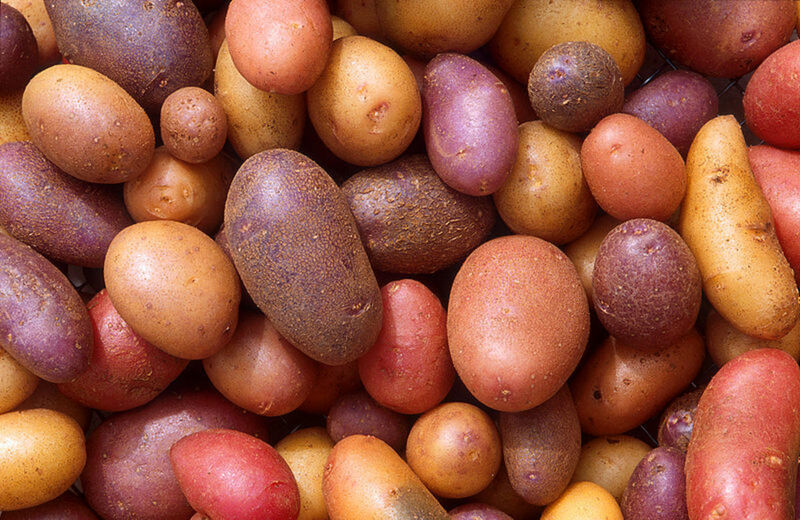 Typically, short day varieties require 10-12 hour days to commence the bulbing process, whereas long day varieties will need 14-16 hours of daily sunlight to do so. Container - If you're looking to grow onions in containers, surface area is the key for maximum productivity. Seek out planters that are wide and shallow instead of narrow and deep. When searching for a container, keep in mind that onions will grow healthy in only 6-10 inches of soil depth! Onion Seeds, Sets, or Plants? Unlike many other garden crops that must be planted and grown from seed, onions can be grown from several different ways. In this fashion, the gardener will be able to choose a planting method that best suites their individual needs. Below are the three ways that gardeners can choose to plant onions. Long Day Onion Sets. The variety is Yellow Rock. Variety of sizes that come with the bag of onion sets. How do you grow onions? Seeds - Onion seeds are the most inexpensive option for the gardener, but going this route requires much more patience. The seeds must be started a few months before the average last frost in your area for good bulb production. On the upside, gardeners will be able to choose the exact variety they wish to grow. 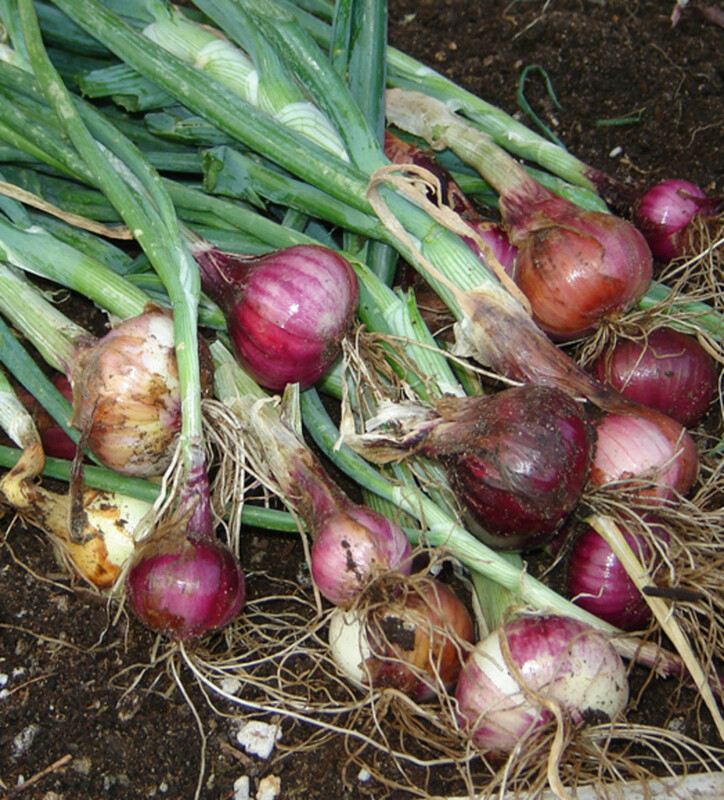 Sets - Growing in-ground or in containers, onion sets are the best way to start gardening. These small dormant bulbs were harvested before bulbing occurred in the previous season. 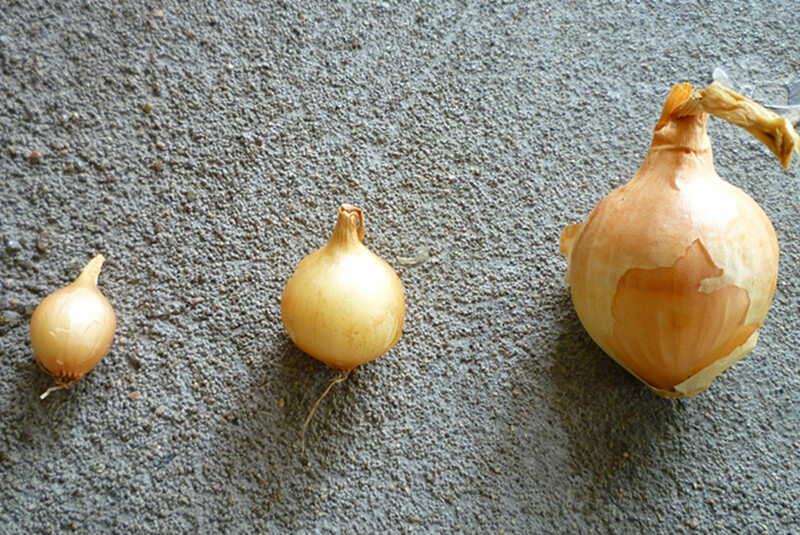 These small onions generally set quicker and produce larger bulbs. The only downside to onion sets is that they tend to bolt in adverse weather conditions. For the sake of beginner gardeners out there, I'll be discussing how to grow onions using sets. Remaining relatively inexpensive in price, onion sets allow beginner gardeners the ability to bypass germination and young seedling care. Yellow rock onions. Elephant Garlic is in the middle. Planting - Four to six weeks before the date of the average last frost, or as soon as the soil can be worked, prepare your garden beds and containers. 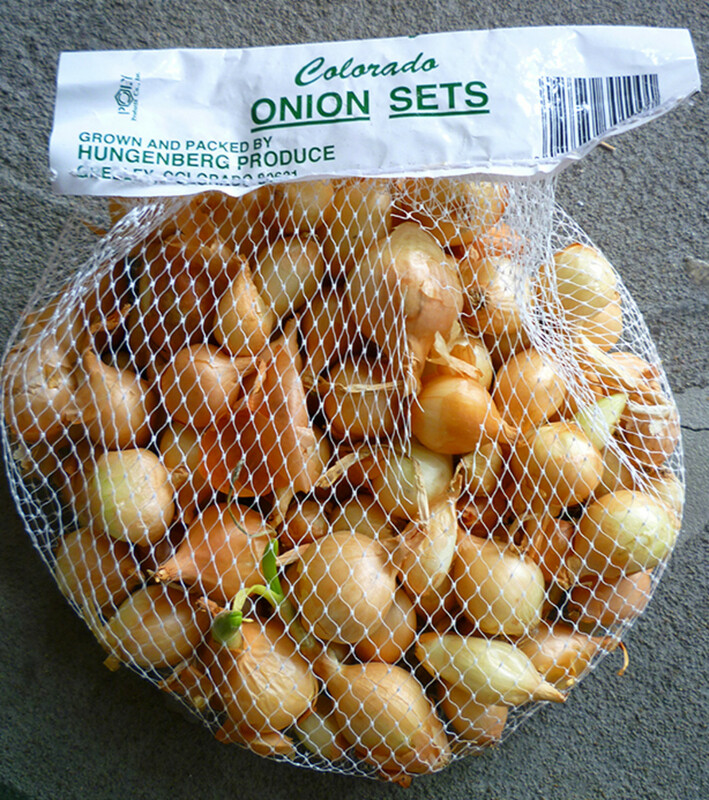 From your bag of onion sets, select bulbs that are roughly 1/2 - 3/4 inches in diameter. Using a block style planting, bury each bulb root side down, spaced 6-8 inches from each other in all directions. The onions are to be planted at a depth of 1-2 inches, covered up, and then watered in well. Green onions sprouts should start to emerge within the next couple weeks. 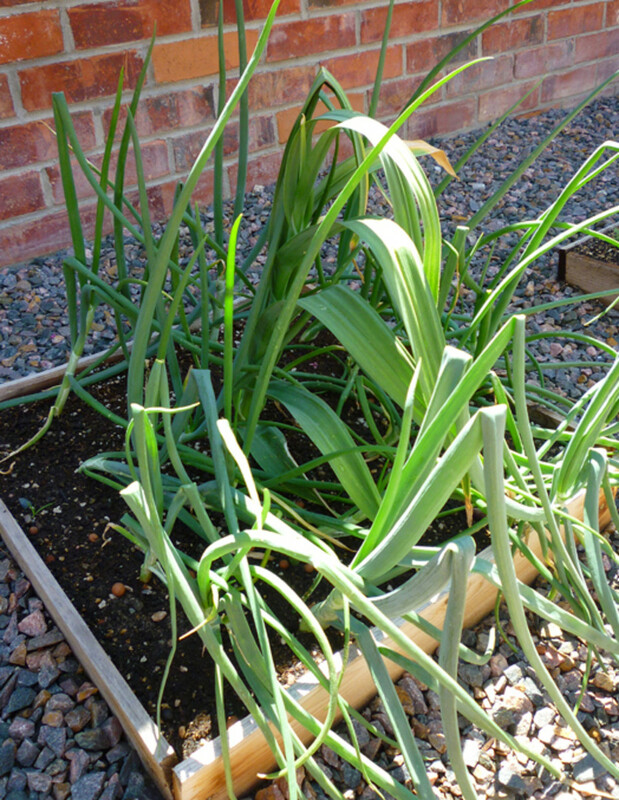 Watering & Fertilizing - Once the onions begin to spring from the soil, a regular watering regimen should ensue. Water onion plants deeply on a twice weekly basis, or once the top couple inches of soil has become dry. 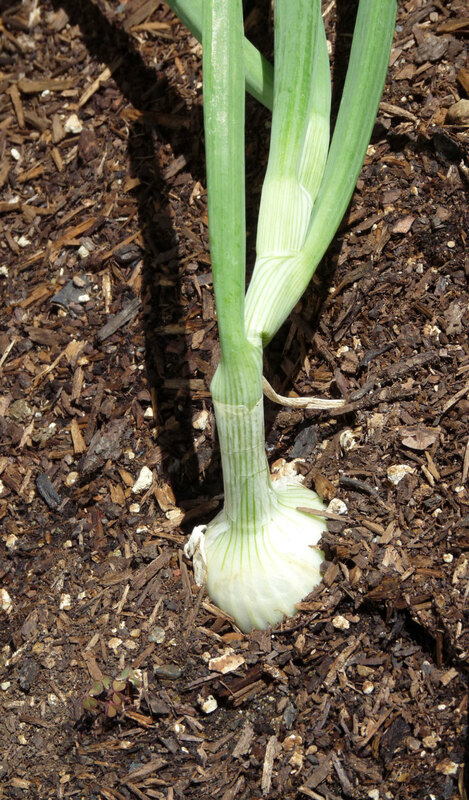 During the first month and a half of growth, feed onion plants with compost tea. This can be done once weekly to boost available nutrition. Onions harvested from raised garden beds. 2013 Harvest. Harvesting - Nearing the end of summer, the onion foliage will start to die back and fall over. It's during this time that onions can be harvested. For the biggest bulbs, allow the foliage to die back 50-75% before picking from the ground. If sunny weather is on the horizon, harvested onions can be laid atop the garden beds for a day or two. This will help start the curing process. Curing & Storage - Harvested onions should be moved to a warm and well ventilated area for curing. Lay out the onion plants in a single layer on drying racks or newspaper. After a couple of weeks curing, the onions should have nice papery skins and foliage that is pretty much completely dry. To store, cut off the foliage about an inch above the onion bulb. Move long storage types to a cool (35-45°F) and dark area. Under the proper storage conditions, some varieties will keep in excess of ten months! Besides tasting great, onion plants are actually very useful in the garden. They can be planted alongside a host of other garden crops to help repel rabbits, aphids, slugs, spider mites, cabbage loopers, cabbage maggots/worms, and even Japanese beetles! While most garden crops will enjoy the company of onions, they should not be planted around beans. 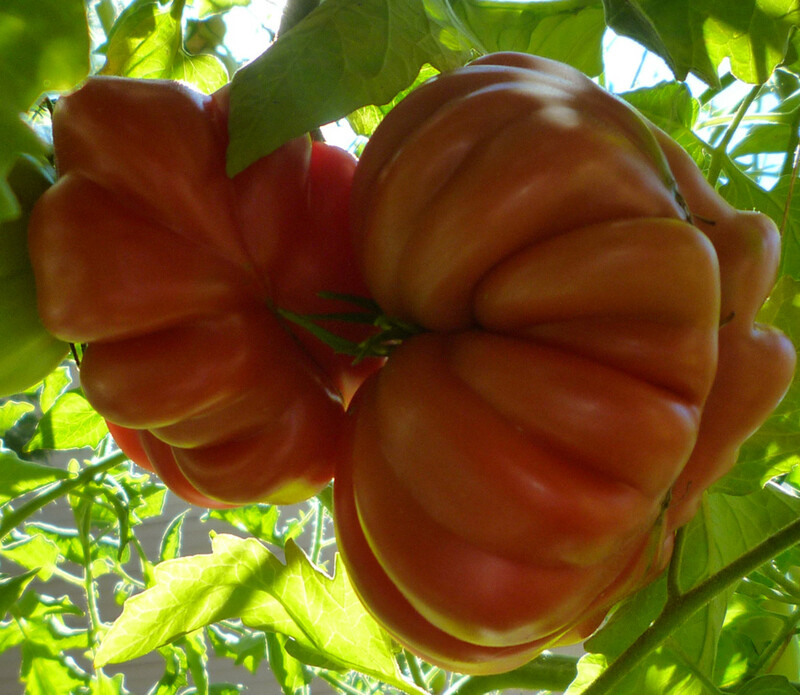 Plant Around Tomatoes & Peppers - Onions are well known natural repellents of many garden pests. Planting onions nearby tomato and pepper plants will help reduce or completely eliminate aphid and spider mite infestations. Plant with Carrots - If onion flies are a known pest in your area, plant carrots in your onion plot. Carrots repel the onion fly, leaving you with a perfect crop of plump onion bulbs! While large bulbing onions can be very rewarding, they can be tough to grow in containers. 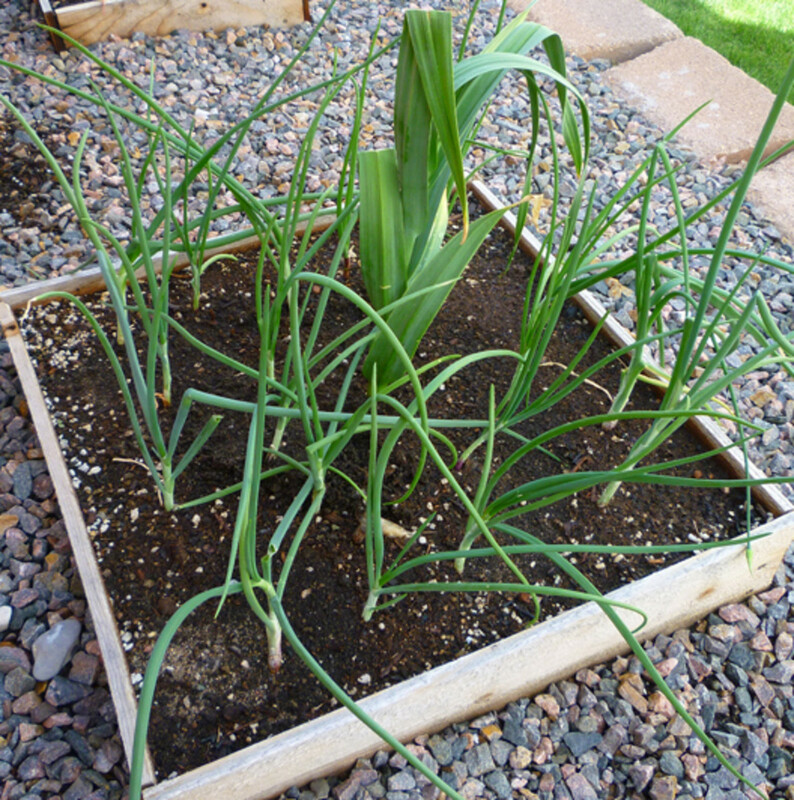 If you're tight on space and still want to plant some onions in your planters, shoot for scallions or green onions. You won't have any bulbs to pick at the end of the season, but you can plant green onion varieties very dense for harvesting throughout the season! So, that pretty much concludes our basic guide on how to care for onion plants. While it seems like a lot to digest, onions are very hardy plants and are actually quite forgiving! Growing incognito in the garden, onions will surprise you late in the season with bountiful harvests. You won't really know what's underground until you pull them up! 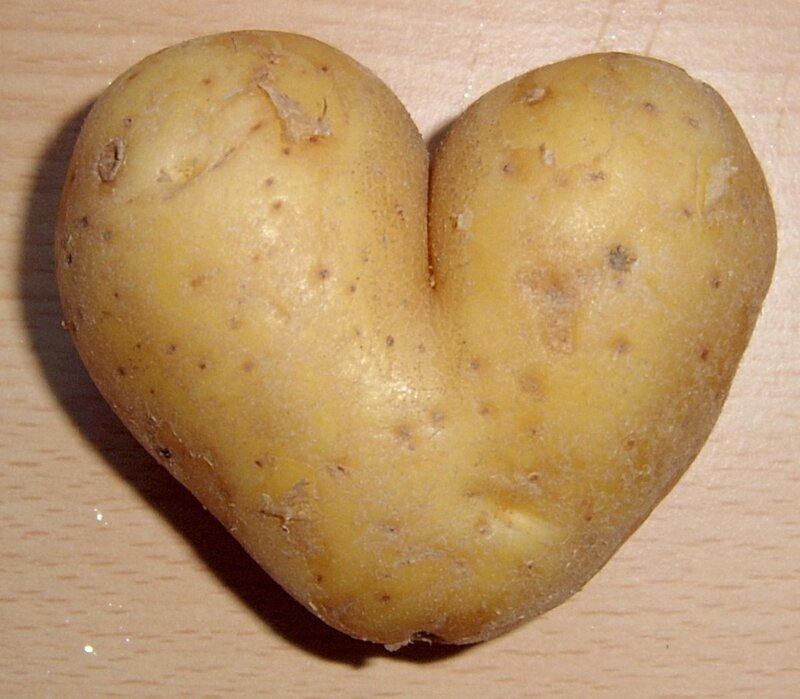 Please leave any comments or questions you may have, and good luck with your planting! Yellow Rock onions harvested in 2012. When I had a garden, onions were the most abundant. Of course the first year I didn't know what onion sets were. Good that you defined this here. Great article, lots of information. I just planted my first onions in my raised bed garden. I plan to use your tips on planting carrots with them and curing, thanks.